Allowing for enjoyable and versatile full-body workout, the V-Fit STB09-1 folding weight bench with 50kg cast iron weight set offers everything you need to build up the physique of your dreams in a most efficient manner. 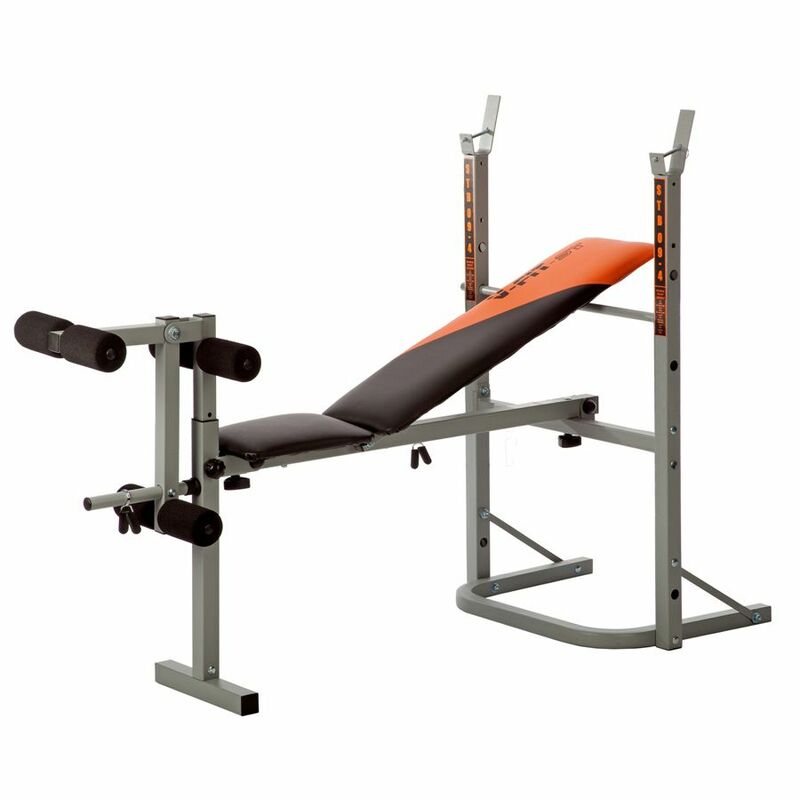 It features a well-built folding bench perfectly suitable for chest presses and close-grip triceps exercises. Furthermore, there is a padding on the back rest and seat ensuring excellent cushioned comfort during increased repetitions. The set provides a complete selection of plates for a progressive training from low to high weight allowing for a gradual muscle mass increase. 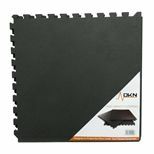 The plates are made from durable, solid cast iron to guarantee maximum longevity making them a great pick for regular and active use at home. 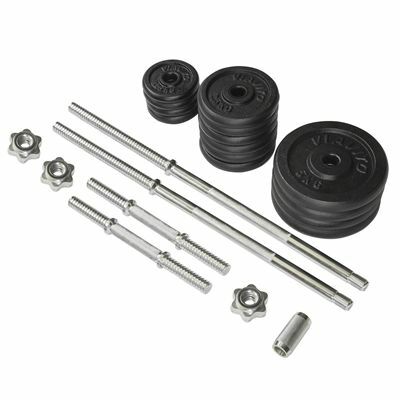 The set includes a 150cm (59”) long barbell and a pair of 35cm (14”) dumbbells in order to diversify your workout plan with vast examples of exercises targeting chest muscles, triceps, biceps, shoulders, as well as you can perform deadlift and squats to strengthen your legs. for submitting product information about V-fit STB09-1 Folding Weight Bench with 50kg Cast Iron Weight Set We aim to answer all questions within 2-3 days. 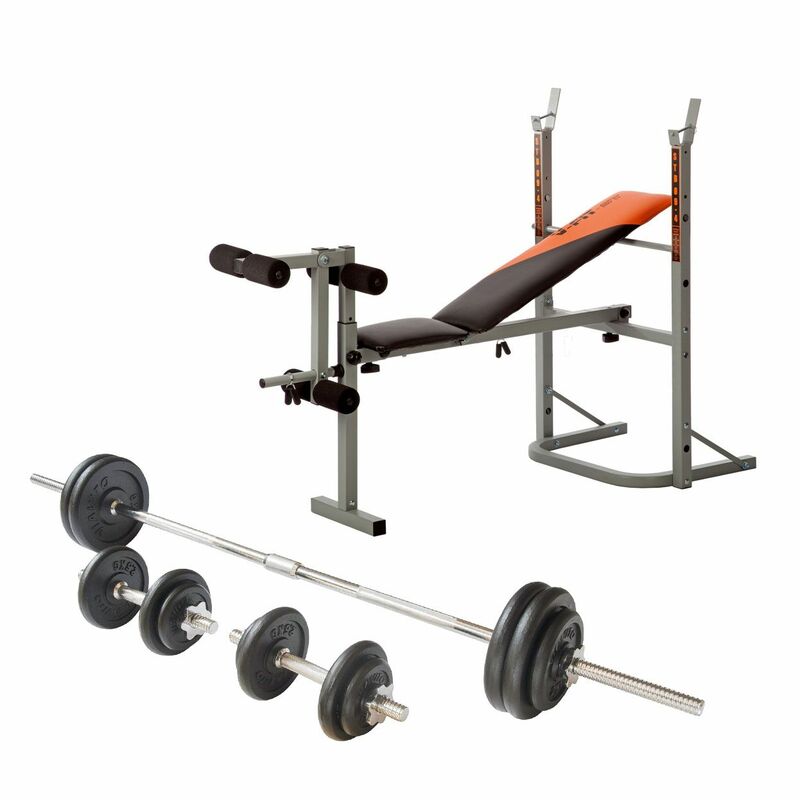 for submitting product information about V-fit STB09-1 Folding Weight Bench with 50kg Cast Iron Weight Set. We aim to answer all questions within 2-3 days. If you provided your name and email address, we will email you as soon as the answer is published. for submitting product review about V-fit STB09-1 Folding Weight Bench with 50kg Cast Iron Weight Set.